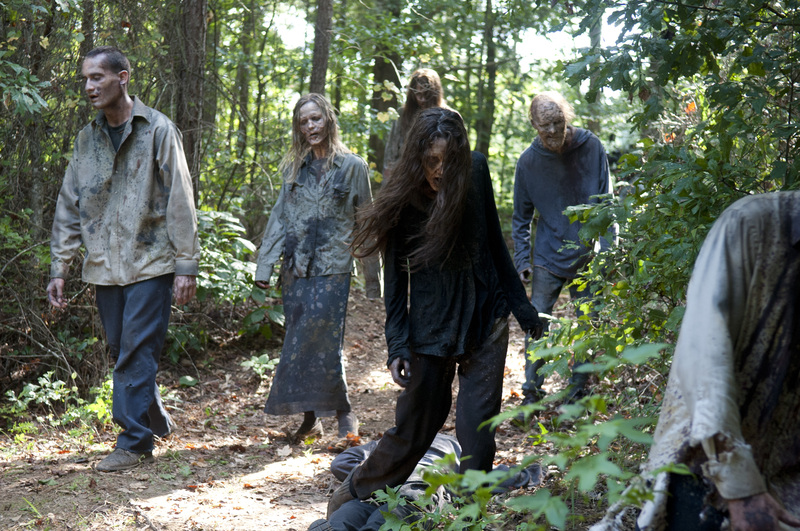 When you have a hit show like The Walking Dead, you should make a lot of money. You’ve seen all those commercials, right? And largely thanks to The Walking Dead, AMC is making a lot of money, but its search for another hit of the same size has been costly. The network’s sales climbed 37% last quarter to $524.6 million, but its expenses galloped at even faster clip, climbing 48% to $376.9 million. It has invested heavily in a new line-up of shows, including a Breaking Bad spinoff, which analysts fear could take a zombie-like chomp out of the company’s profit margins. It’s unlikely Better Call Saul will reach the popularity of The Walking Dead, which became the top-rated Sunday night show among viewers aged 18 to 49 during its fourth season last fall. That did not sit well with stockholders. Bloomberg reported shares in AMC fell 8.5 percent, the network’s biggest drop since 2011.